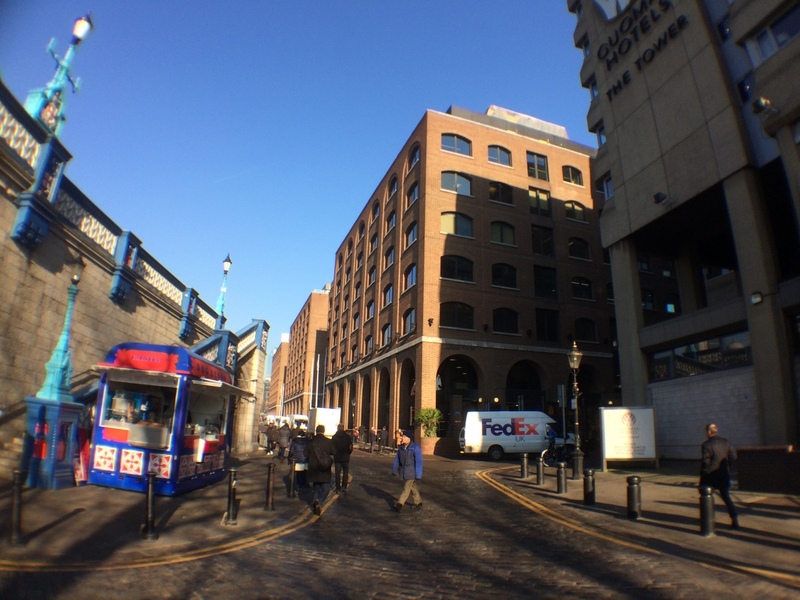 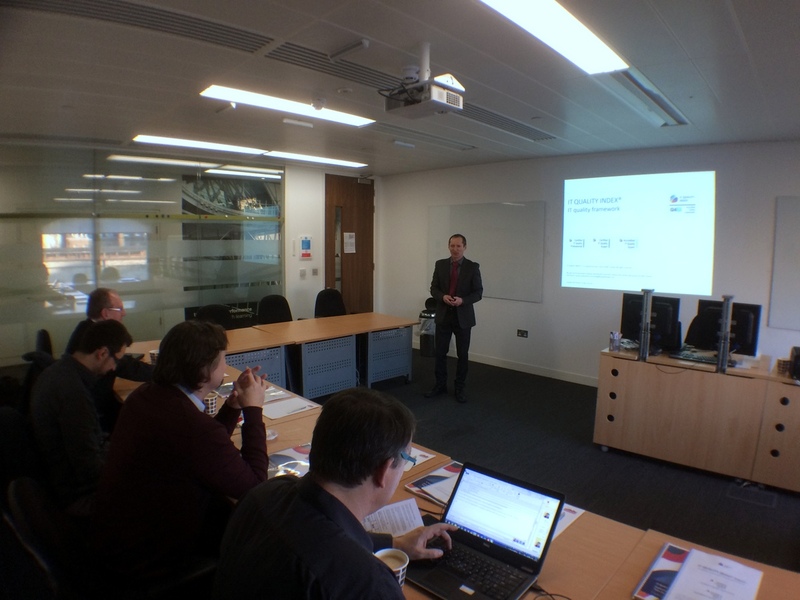 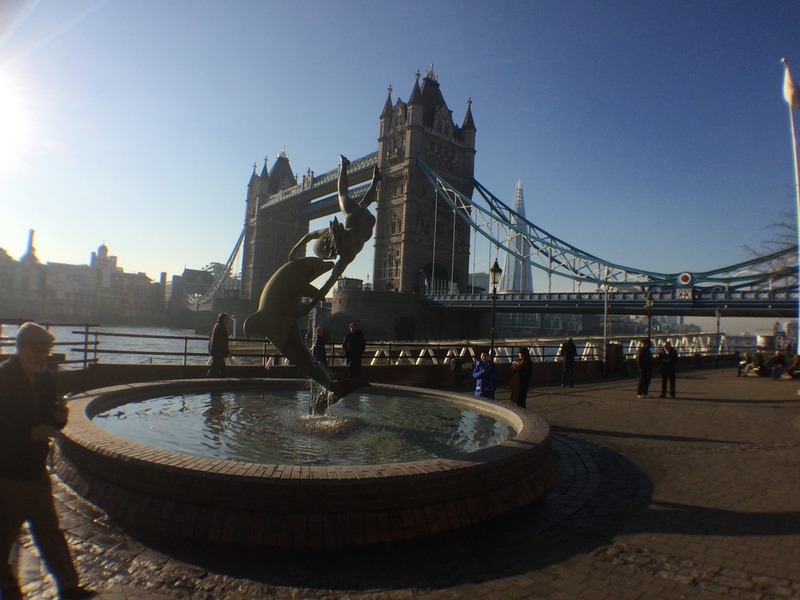 The international training course of the IT QUALITY INDEX framework was held on 24-25th January in London. 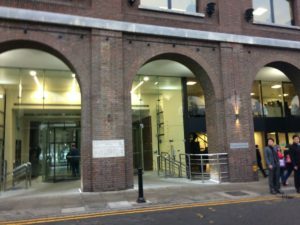 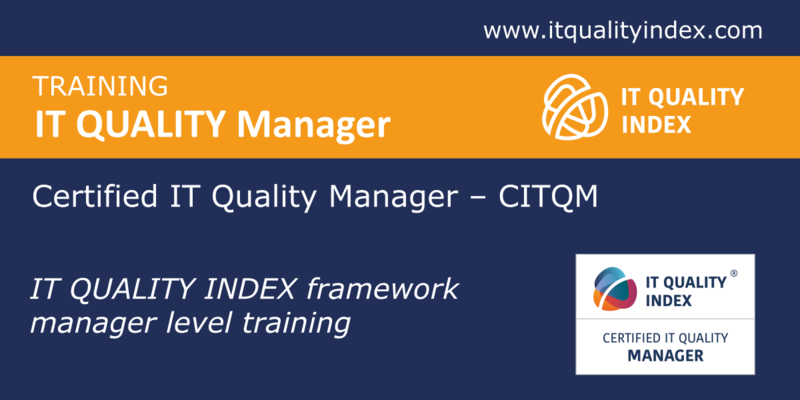 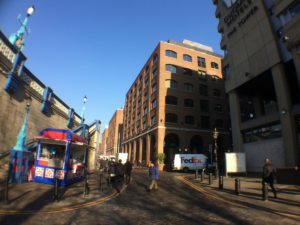 In the prestigious area of QA London International House Training Centre those interested in assessing the quality of IT took the opportunity to take part in the IT QUALITY INDEX Foundation and Expert training. 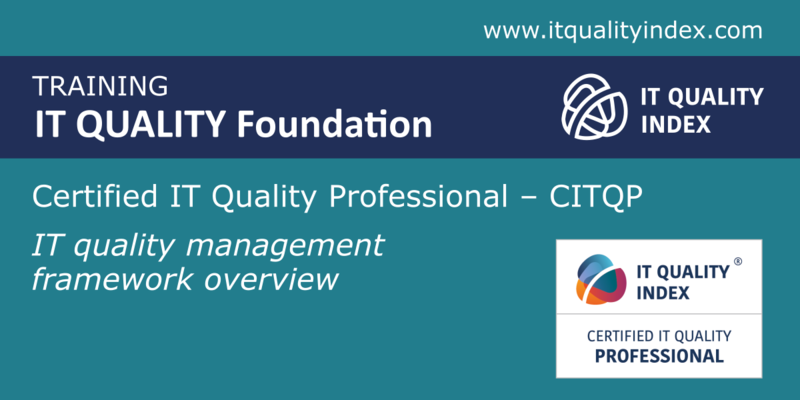 The Foundation course is focused on understanding this basic framework as well as what quality in IT is and how it can be assessed. Candidates of the Expert course learnt how to manage quality assessment sessions and how to process, interpret and communicate the resulting data. 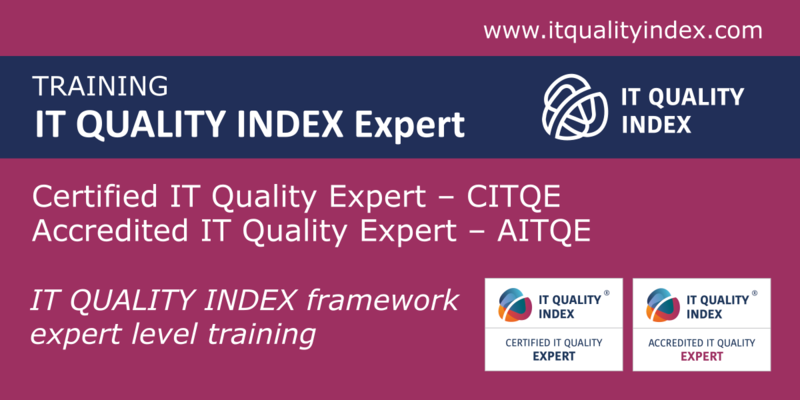 The course was finalised with an exam for Certified IT Quality Expert (CITQE). 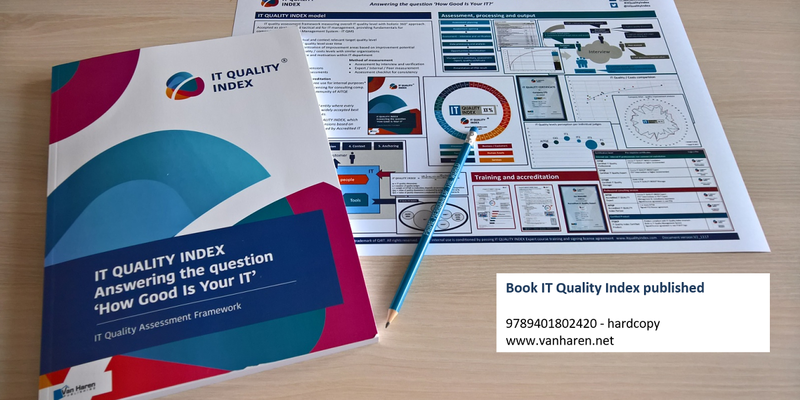 After presentations of the IT QUALITY INDEX framework held in Tallinn (8.12.2016) and Prague (19.1.2017) there is now a growing demand from the wider IT and business community who are searching for how to measure and improve the quality of IT. 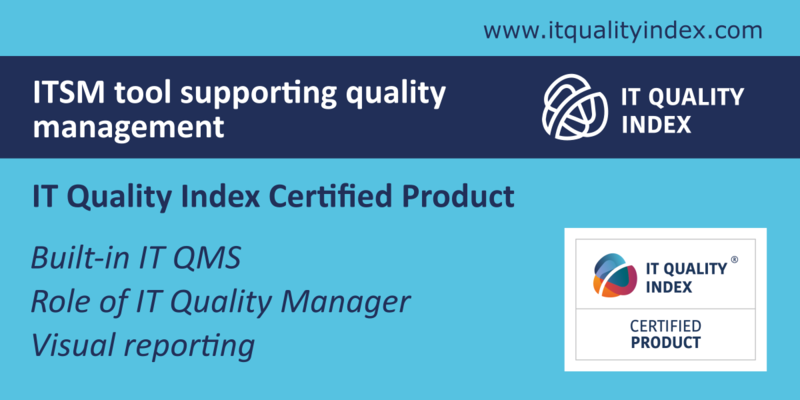 If you are interested in the issue of how to improve the quality of IT, we have further courses open for registration with the next taking place on 5-6th June 2017 in London.